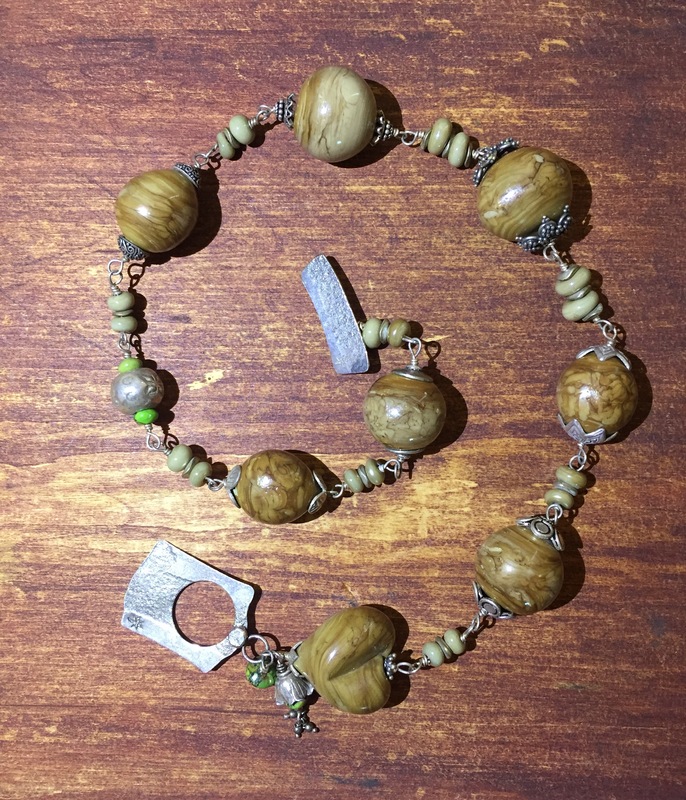 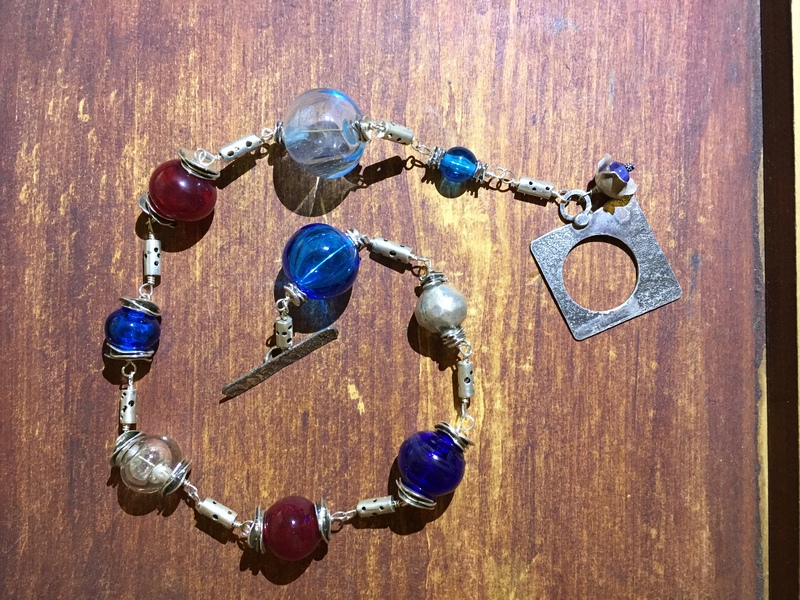 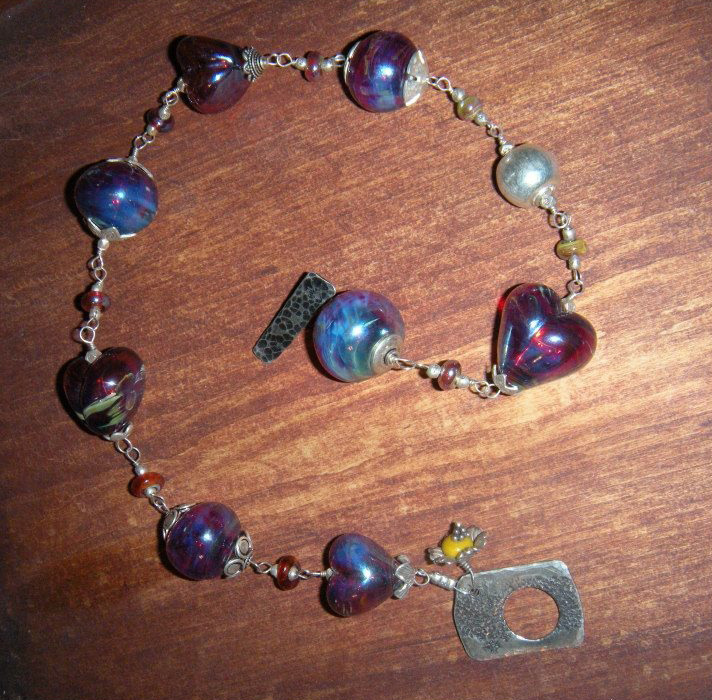 When designing this necklace, Lisa and Stephanie were thinking about women who have creative and eclectic style. 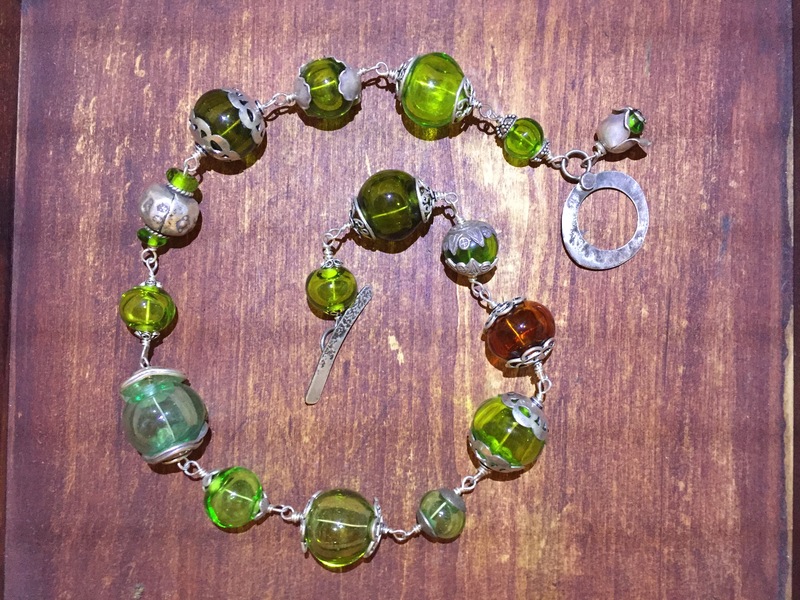 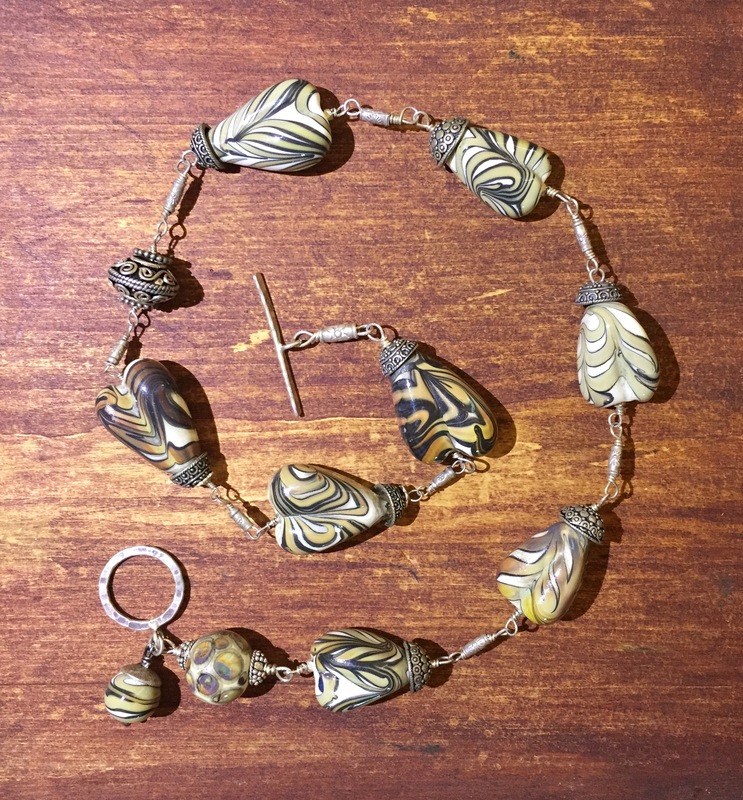 Mixing sterling silver and hand-blown, hollow lampwork Italian glass beads makes this jewelry design decidedly unique. 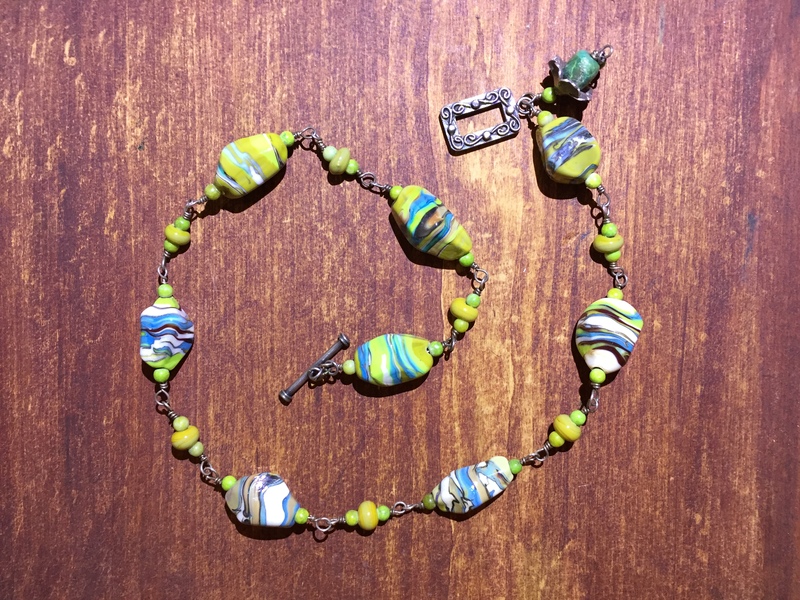 These aren’t your average bobbles! 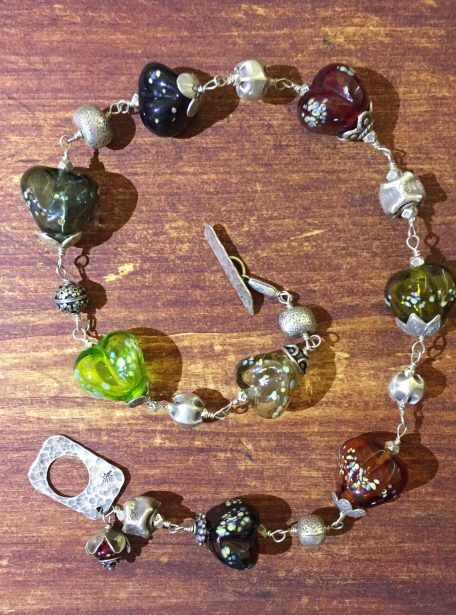 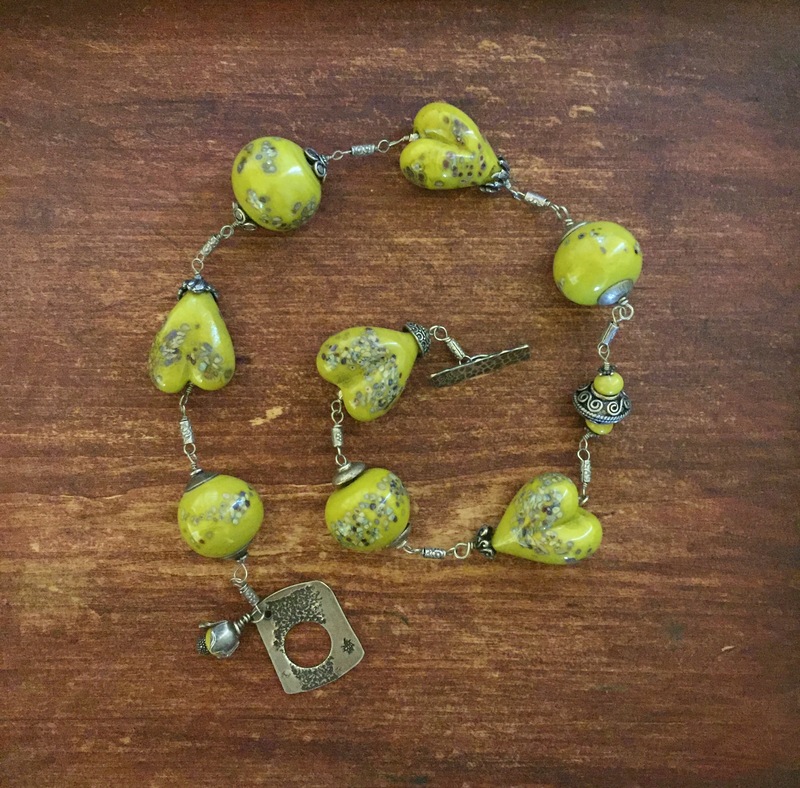 Hand-blown lampwork Italian glass beads make this sterling silver necklace a must-have for any jewelry collection. 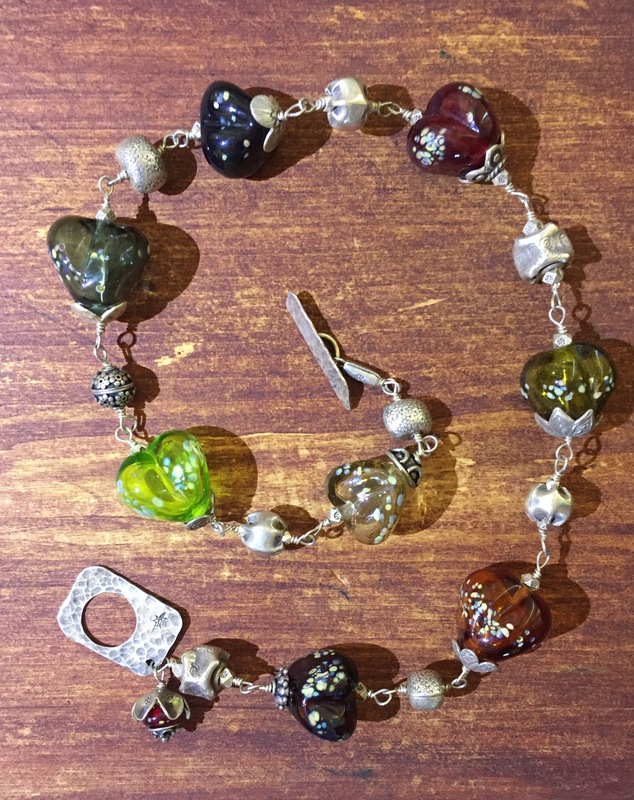 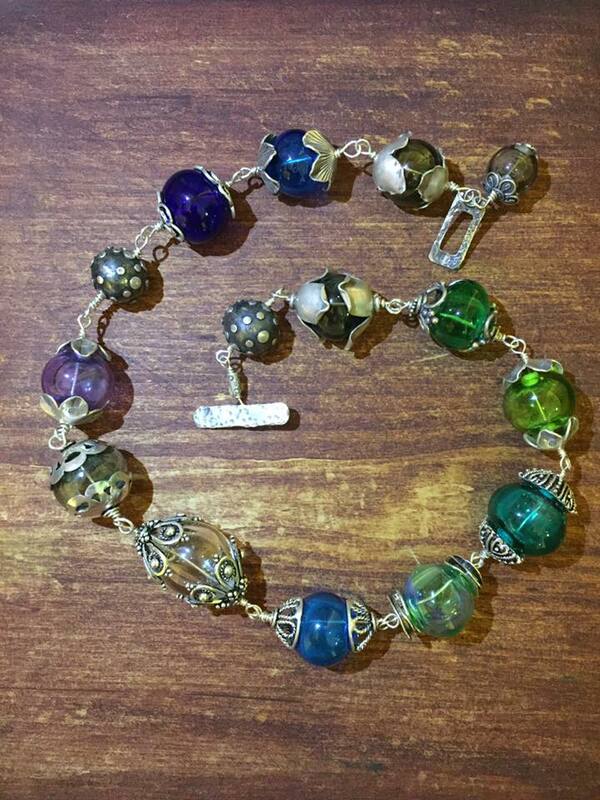 Add gorgeous color to any look with this sterling silver necklace that features hand-blown lampwork Italian glass beads with carnival glass exteriors.